John J. Nagle grew up in western Sonoma County, where he raised his family and has worked in the environmental field for 30 years; managing land use issues, farming and industrial environmental regulatory risks. 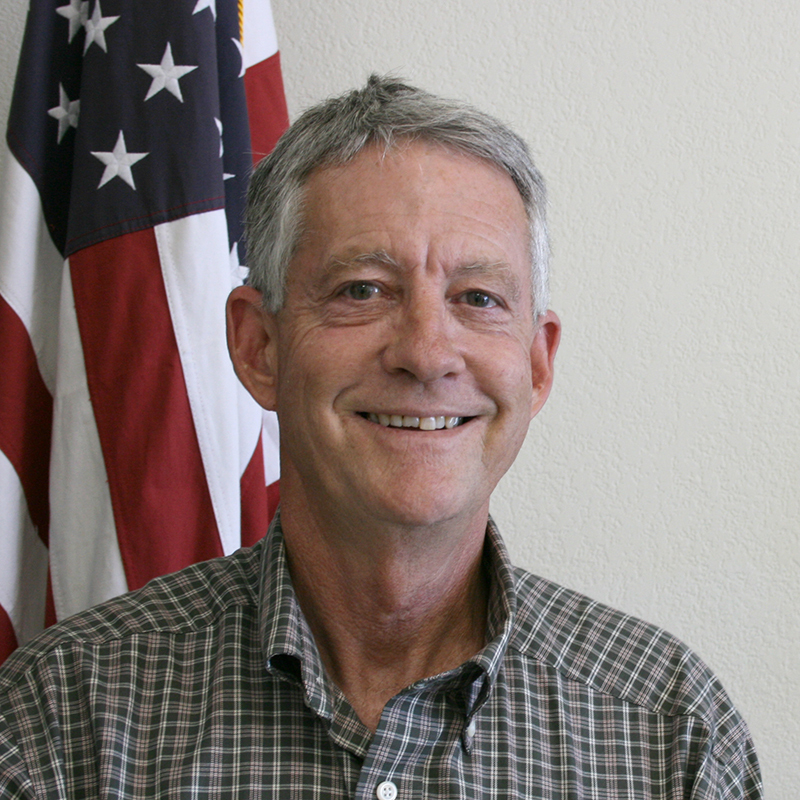 He serves as 5th District representative on the advisory committee of the Sonoma County Agricultural Preservation and Open Space District and the Santa Rosa Plains Basin Advisory Panel. Walter Ryan, Jr. grew up in Sonoma County in both the Bodega and Santa Rosa area and graduated from Santa Rosa High School. After earning a degree in Mechanical Agriculture from Cal Poly, Walter assisted his family part-time on the family ranch in Bodega while working as a supervisor in the field of public works. He was active for many years dedicating his time to agricultural youth education, serving on the Santa Rosa High School Foundation, was Chair of the Santa Rosa High School Ag Advisory and additionally served as Chair to the Ag Boosters. 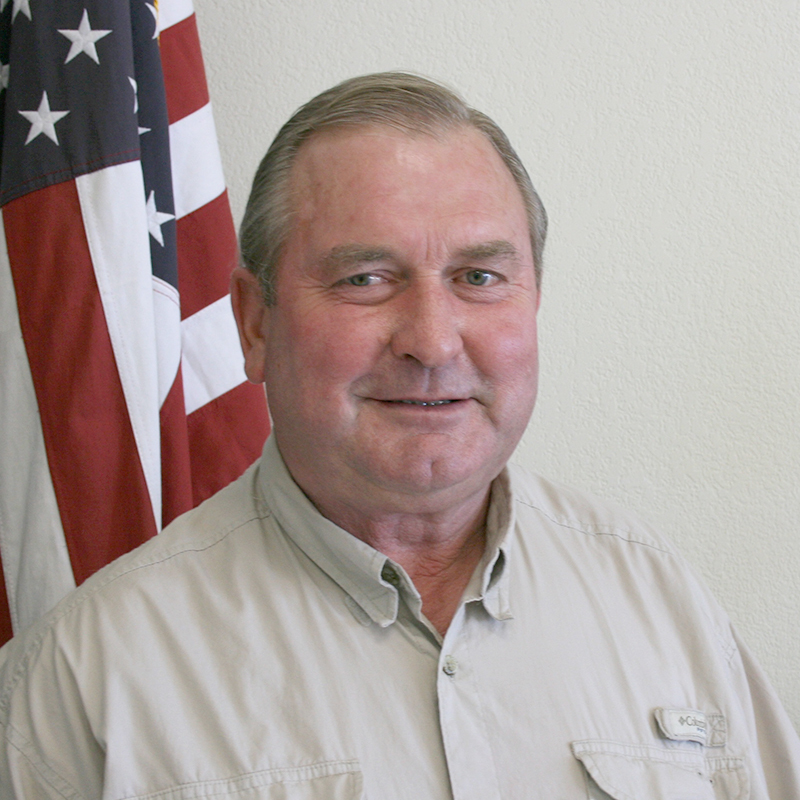 Walter formerly served on the Sonoma County Farm Bureau Board and sat on the Santa Rosa Basin Plan advisory representing the Farm Bureau and its constituency. He left the public sector in 2002 to manage full-time the ranch where his family has been raising livestock for over five generations. Vickie Mulas was born, raised and resides in Sonoma Valley. She is the CFO for Mulas Dairy Company and Alta Vista Vineyards Inc. and the Managing Member of Alta Vista Vineyards, LLC and Mulas Family Farms, LLC. Vickie’s education was in business law and with 37 years as a CFO she has acquired advanced knowledge in finance. 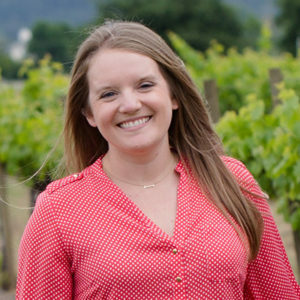 As a partner in the family dairy and vineyard operations, she has firsthand knowledge of the importance in maintaining water quality and conservation practices. Dennis Murphy , a former partner in Murphy-Goode Winery and a partner in Murphy Ranches, has been a grape grower in the Alexander Valley since 1967, moving to Sonoma County full-time in 1973. He is a resident of Healdsburg. Dennis formerly served on the Sonoma County Planning Commission and was President of the Russian River Property Owners Association. Ron Rolleri, born in Berkeley, earned an AE in electronics engineering and worked at UC Berkeley for four years before moving to Sonoma County in 1971 working as an engineer. After studying agriculture and viticulture at SRJC Ron started his contracting business in 1980 specializing in irrigation and vineyard management, xeriscape, native plants, and planted Hidden Springs Vineyard and winery. 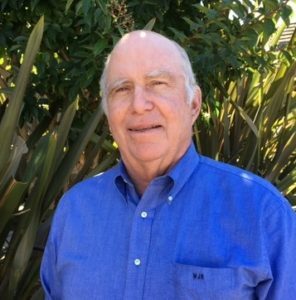 Ron served on the Sonoma Co. Vineyard Technical Group board for 8 years and helped develop the first draft of the hillside erosion control guidelines. 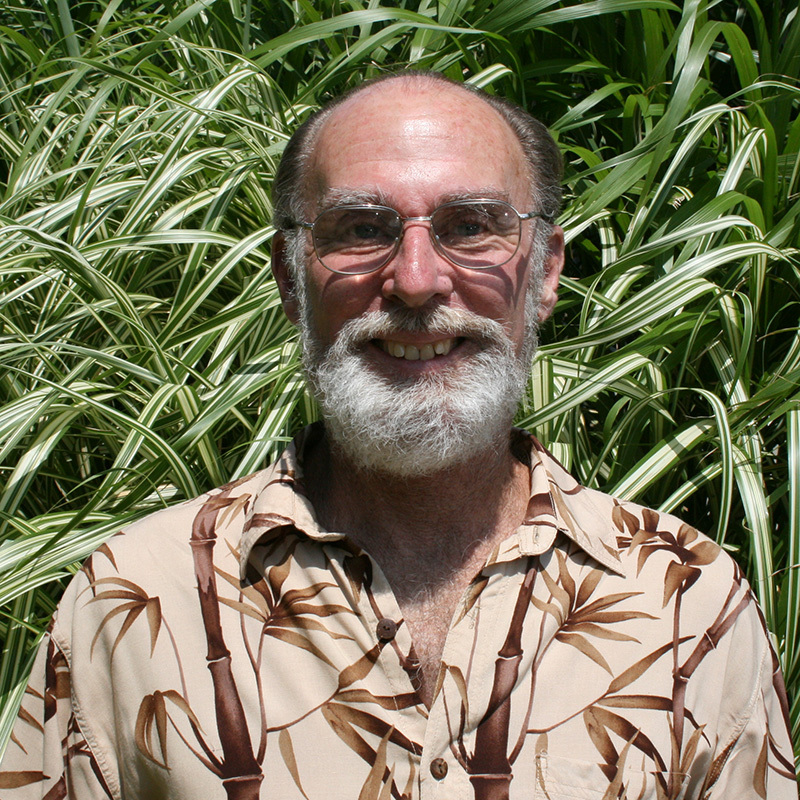 Ron has served the SRCD since 1998 and the California State Association of RCDs for 8 years. 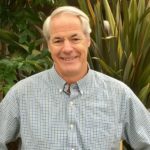 Bruce Abelli-Amen has lived in Petaluma for over 25 years, raising a family and working as a Professional Geologist and Certified Hydrogeologist for an environmental consulting firm. He has a bachelor’s degree from UC Santa Barbara and a master’s degree from Humboldt State University, both in Geological Sciences. His work has focused on CEQA review of proposed development projects, including aggregate mining, infrastructure, water supply tunnels, wastewater treatment plants, and levee projects. He has also managed numerous groundwater monitoring well networks and conducted water quality investigations. Jennifer Kuszmar was born and raised in north Georgia. After completing high school in Augusta, GA she attended the University of Georgia for 2 years. In 1996 she headed west to California to attend Humboldt State University where she graduated with a Bachelor’s degree in Forestry with a concentration in natural resource and watershed management. Jennifer also completed two years of service in the AmeriCorps Watershed Stewards Program and has worked in both the timber and fisheries research fields. In 2003 she moved to Sonoma County to work as a Watershed Specialist with LandPaths. 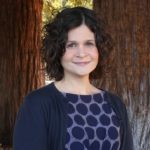 In 2005 Jennifer joined the Sotoyome RCD as Assistant Executive Director and acted as interim Executive Director until late 2006 when she and her husband returned to Humboldt County. Jennifer spent the next several years working for the County of Humboldt on behalf of the North Coast Resource Partnership managing several multi-million dollar state grants for water resource projects over a seven county region. In 2015 Jennifer’s professional career brought her back to Sonoma County. 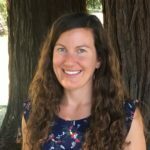 She is currently on staff at the Sonoma County Agricultural Preservation and Open Space District as the Matching Grant Coordinator, managing a grant program that provides funding for urban open space projects. Earle W. Cummings graduated from Sonoma State University in Biology and has an MS in Ecology from UC Davis. 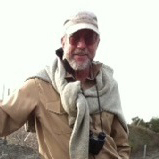 As a former employee of the State of California in a number of environmental agencies, in both a technical and administrative capacity, Earle has experience in Wildlife Biology, Water Rights, Water Quality, Environmental Regulation, Timber Harvest Plan review, Endangered Species Act compliance, and California Environmental Quality Act and National Environmental Policy Act document preparation. Living near Lake Sonoma, Earle is from a fourth generation Sonoma County family. Delmar Friedrichsen was born and raised in Petaluma. He took over his parents’ poultry (Friedrichsen Egg Ranch) and sheep ranch, producing eggs and lambs. Delmar’s family is involved in agriculture and assists him with the ranching. He also serves as a board director for Two Rock Fire Department. 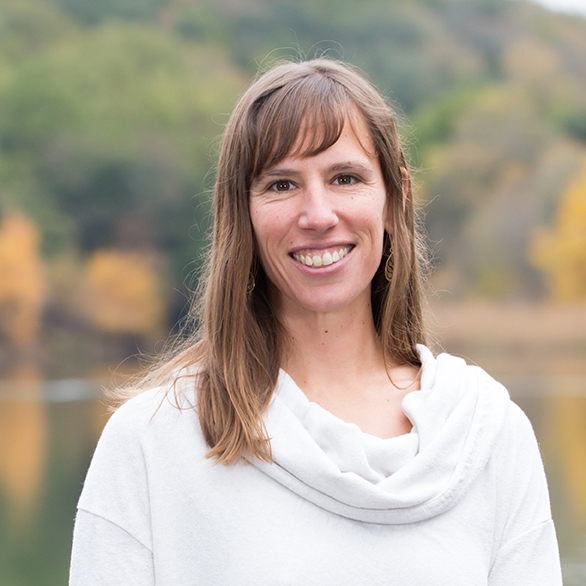 Valerie has over eleven years’ experience in the field of natural resources and has developed a strong background in ecology, water quality, agricultural conservation, and public policy. Valerie began her service at the RCD in 2008. Over the years she played many different roles on the team, gaining experience in all program areas as well as operations, finance, and fundraising, and in 2017 she was selected to serve at the RCD’s Executive Director. In this role, Valerie oversees the RCD’s day-to-day functions while providing strategic direction for the future, building partnerships, and advocating for the RCD at the local, state, and federal levels. She serves at the direction of the RCD’s Board of Directors, and works in partnership with the entire RCD team. A life-long Sonoma County resident, Valerie holds a B.S. in Biology from Sonoma State University, and is very active in her community, including serving as Vice Chair of the North Coast Regional Water Quality Control Board. Adrienne is a finance and operations professional with more than a decade of experience in the nonprofit, higher education, government, and private sectors. She has spent six years working with environmental conservation organizations in NY and CA and currently serves on the Regional Climate Protection Authority’s Climate Action Advisory Committee. As the Director of Finance at the RCD, Adrienne leads the agency’s financial, human resources, and risk management functions. She earned a B.A. in Psychology from Lehigh University and has expertise in nonprofit accounting, budgeting, and grants and contracts administration. Christine has over six years’ experience in the field of natural resource management, with an emphasis on youth and community education as well as communications and marketing design. As the manager of all LandSmart Education programs, she coordinates and executes three subprograms for the RCD: FARMS Leadership programming for high school youth, TEAM elementary youth field trips, and annual technical workshops designed for land owners and land managers in our region. Christine also plays a pivotal role in leading RCD community outreach efforts and the designing of program marketing materials. She graduated from Sonoma State University with a B.A. in Environmental Studies and Planning, concentrating in conservation and restoration, with a minor in Geography. Erica is a licensed civil engineer whose experience includes the design and construction of water quality projects on dairies, livestock water developments, rainwater catchment systems, grading and drainage, retaining walls, and industrial, commercial and residential developments with an emphasis on using Low Impact Development (LID) design principals. As a Qualified Stormwater Pollution Prevention Plan (SWPPP) Developer (QSD), she has experience overseeing construction stormwater monitoring programs and making BMP recommendations to contractors and landowners. Her background also includes a variety of field work including environmental remediation projects, water quality sampling and hydropower dam inspections. 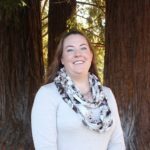 As Partner Engineer, Erica is responsible for overseeing and performing a variety of complex professional field and office engineering work in connection with the mission of the Sonoma, Gold Ridge and Marin Resource Conservation Districts (RCDs). Erica is originally from the Bay Area and received a B.S. in Civil and Environmental Engineering from the University of California, Berkeley. In her spare time Erica teaches an Introduction to Engineering class at the Santa Rosa Junior College. 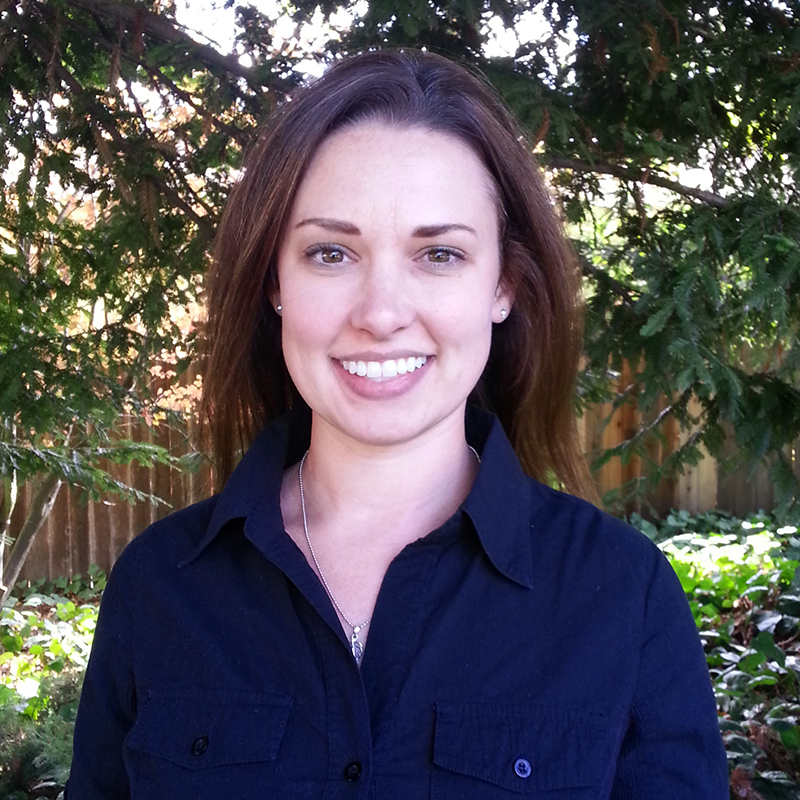 Jessica has been working as a civil engineer for over ten years both in California and internationally. 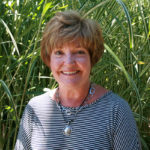 Her experience consists of site design, grading and drainage, roadway design, erosion and sediment control, rainwater catchment, flood studies, creek restoration, and stormwater mitigation across a wide variety of projects including residential and commercial development, wineries and vineyards, schools, and public parks. She has been managing, designing, and implementing projects in Sonoma County for the past six years. At the RCD, Jessica manages and designs a multitude of projects requiring professional engineering design and expertise. Jessica is originally from Ukiah, California and has a B.S. in Civil Engineering from Cal Poly San Luis Obispo, with a focus in Water Resources and a Minor in Ethnic Studies. She is a licensed Civil Engineer in the State of California. Jessica is an active volunteer with Engineers Without Borders – Sonoma County Professional Chapter and is the Vice President of Local Projects. Jason Wells is a California Registered Professional Forester (RPF), whose focus at the RCD is to provide technical and planning assistance to landowners, help build a forestry program capable of addressing vegetation and fuels management concerns throughout the county, as well as address post-fire recovery efforts. 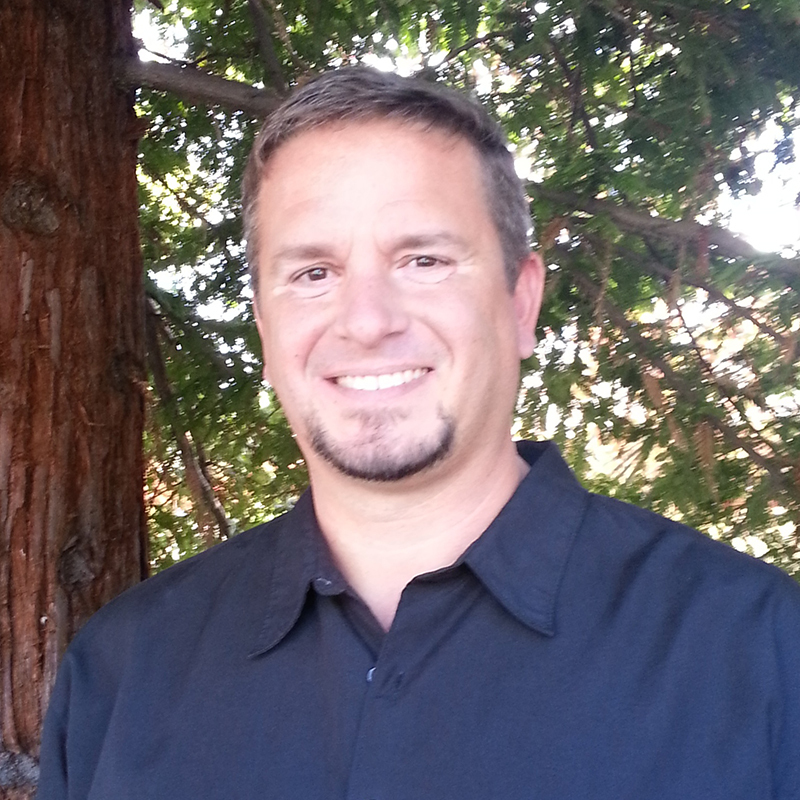 Jason’s work supports the missions of the Sonoma and Gold Ridge RCDs. Born and raised in Petaluma, he graduated from Humboldt State University with a B.S. in Forestry with an emphasis in Forest Conservation; He then worked for six years in private industry throughout Humboldt and Mendocino Counties. 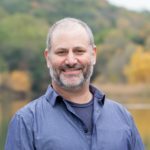 His experience includes writing CEQA equivalent Timber Harvest Plan documents, integrating knowledge of forest operations with environmental impact mitigations, silviculture (applied forest ecology), forest health and protection, economics of forest management, and road design and layout. Jason has also been certified by the California Department of Forestry and Fire Protection (CALFIRE) to conduct archaeological surveys for plans in which CALFIRE is lead agency. Keith has been active in agriculture for over thirty years as a producer and advocate of sustainable agriculture. His expertise includes water use efficiency and management, farm management, soil health, hedgerow design and implementation, and grower outreach and education. At the RCD, Keith assists growers to evaluate irrigation system performance, and improve irrigation scheduling. Keith helps promote vineyard soil health by organizing workshops, writing articles, developing carbon farm plans, conducting soil health tests and running a research project to investigate the impact of different tillage practices on soil health and moisture availability. He also works with growers to prioritize multiple conservation goals through LandSmart Plans. Keith graduated from the University of California, Santa Cruz in 1990 with a B.A. in Environmental Studies, emphasizing agricultural ecology. 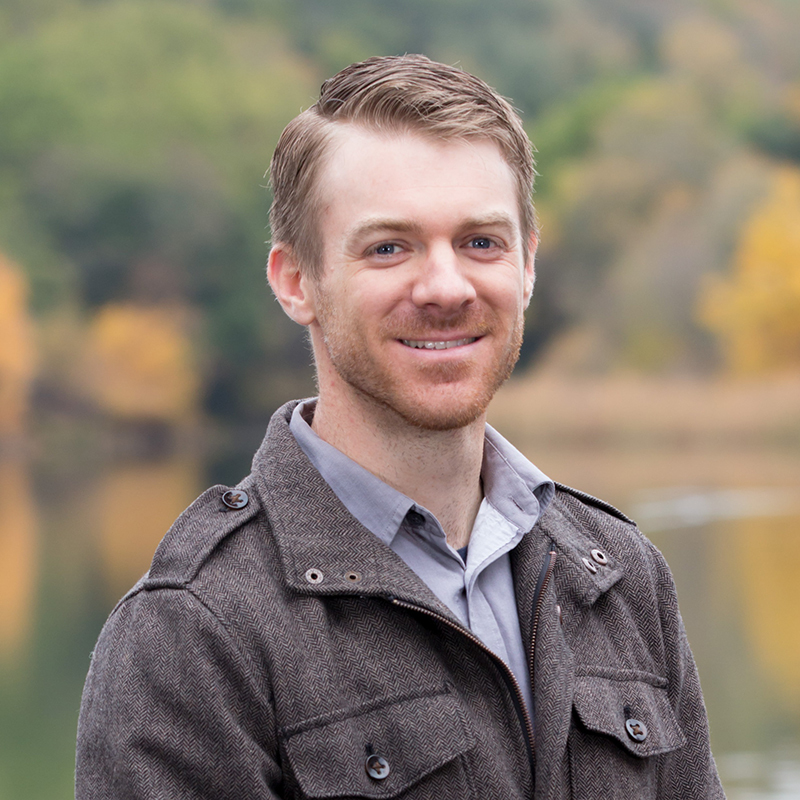 Aaron has over twelve years of experience in the environmental restoration/enhancement field. His expertise includes development and project management of projects including bioengineering and sediment reduction techniques for bank stabilization, in-stream large woody debris installations, fish habitat enhancement structures, road improvement techniques, and riparian enhancement projects. 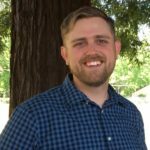 Aaron also has experience in stream habitat-typing on tributaries of the Russian River watershed, spawning surveys, erosion surveys, and grant writing. At the RCD, he works with landowners, volunteers, consultants, contractors, and multiple agency personnel to develop and Implement LandSmart On-the-Ground projects including stream enhancement and rainwater catchment. He also works with ranchers to develop LandSmart Plans. Aaron received a B.A. in Environmental Science from Willamette University and an M.S. in Environmental Science, with a Watershed Management focus, from Washington State University. Kevin has over nine years of experience in the field of natural resource conservation. 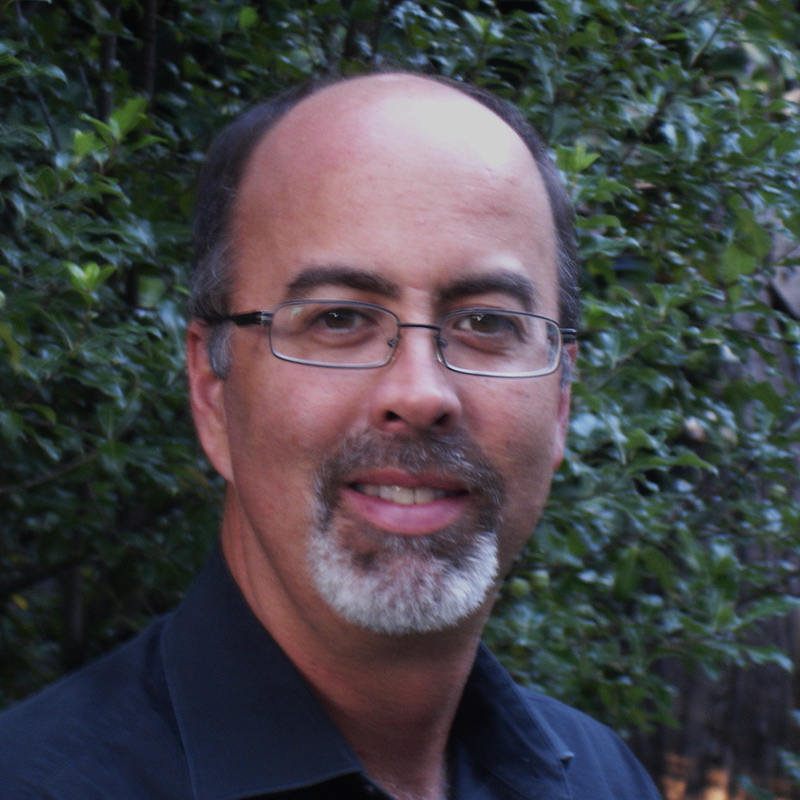 His skillset includes spatial analysis and cartography (ArcGIS), groundwater and surface water monitoring, stream channel surveying (total station), CEQA and permitting, and riparian revegetation design. Kevin has training and experience in road-related erosion and sediment source assessment (CDFW-approved methodology) as well as sediment delivery inventory and monitoring (UC ANR methodology). Kevin co-leads the RCD’s LandSmart Planning program for vineyards, working with vineyard owners and managers to develop farm conservation plans and to implement conservation projects identified in these plans. Kevin leads the RCD’s groundwater monitoring programs which cover over 150 private wells total across the entire district. Kevin earned his B.A. in Environmental Studies and a minor in Earth Sciences from the University of California, Santa Cruz. Kari has over ten years’ experience in the field of water quality. Here experience includes groundwater and surface water monitoring, soil and manure sampling, on-farm project development and implementation, stormwater permitting and compliance on construction and industrial facilities, and conducting environmental assessments on ranchland and open space properties. At the RCD, Kari’s work is focused on the LandSmart Planning and On-the-Ground programs, with an emphasis on dairies, livestock, and water quality offsets/trading. Kari earned her B.A. in Environmental Studies and Planning from Sonoma State University, and her M.Sc. in Environmental Management from the University of San Francisco, where her master’s project focused on the use of constructed wetlands for nonpoint source pollution mitigation on agricultural lands. 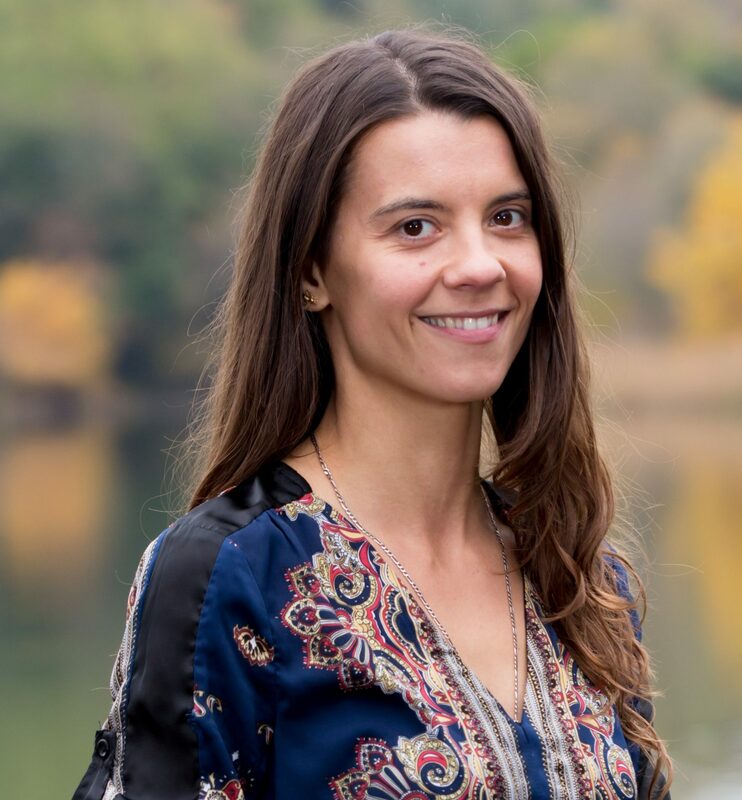 Anya has over ten years of experience in the fields of soil erosion control, water quality protection, and environmental site assessment from her work in the federal, state, and private sectors. As a Project Manager at the RCD, she coordinates projects under the LandSmart® Planning and On-the-Ground programs, which include conservation planning and implementation on vineyard and ranchland properties and preparation of watershed management plans to guide future conservation efforts. Anya received a B.S. in Environmental Science from Rutgers University as well as an M.S. in Ecology from Pennsylvania State University. The findings of her graduate research work, on reducing nitrogen losses through the use of cover crops, were accepted for publication in the Agronomy Journal in 2010. Katie has over six years’ experience in the biology field focused on fisheries and wildlife. Her experience ranges from working with marine mammals and marine ecology, to her main focus of fisheries biology. In the fisheries field her experience ranges in salmonid field and hatchery work as well as watershed education, permitting, watershed cartography, and salmonid surveys and habitat monitoring. 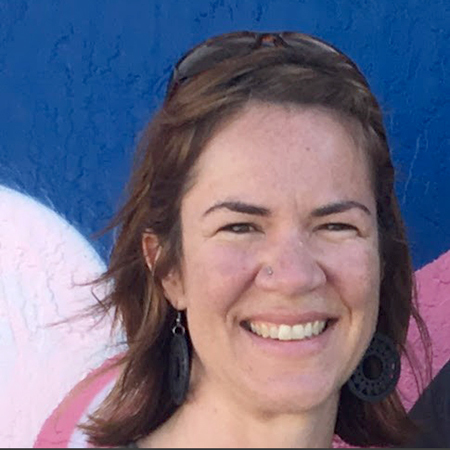 At the RCD, Katie’s work is focused on assisting with the suite of LandSmart programming: Planning, On-the-Ground projects, Water Resources and Education. Katie earned her B.S. in Biology with a concentration in Ecology and Evolutionary from Sonoma State University. 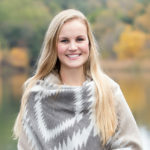 Her senior thesis at Sonoma State focused on the effects of precipitation and temperature on Tule Elk population growth and decrease in the Point Reyes National Seashore.